Called “The Most Exciting Two Minutes in Sports”, the Kentucky Derby is widely considered the most prestigious horse race in the world. 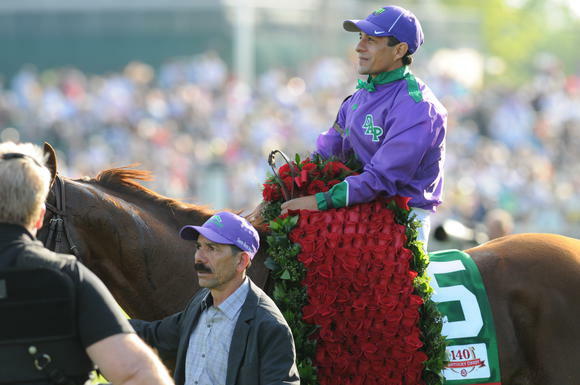 Celebrating its 140th consecutive year in 2014, “The Run for the Roses” is an unmatched experience for anyone interested in horse racing. A day at the Derby is made even better with professional and luxurious transportation provided by Thoroughbred Limousine. Immerse yourself in the unique race day atmosphere, sip a Mint Julep, and let us chauffeur you to an experience you’ll never forget! From 2-30 people, have options to transport you and your guests in style and comfort to this bucket list event. Thoroughbred Limousine offers transportation services to and from beautiful Keeneland racetrack in Lexington, KY.
From its founding in 1936, Keeneland has always been at the forefront of the thoroughbred and horse racing markets in the US. Today, Keeneland offers spring and fall meets, including several prep races for the Kentucky Derby and the Breeders Cup each year. Keeneland, which is registered as a National Historic Landmark, also hosts 4 thoroughbred sales events throughout the year, which attract buyers and sellers from around the world. In addition, the track includes a reference archive for horse racing which includes over 10,000 volumes, photos, videos, audio recordings, and film negatives. 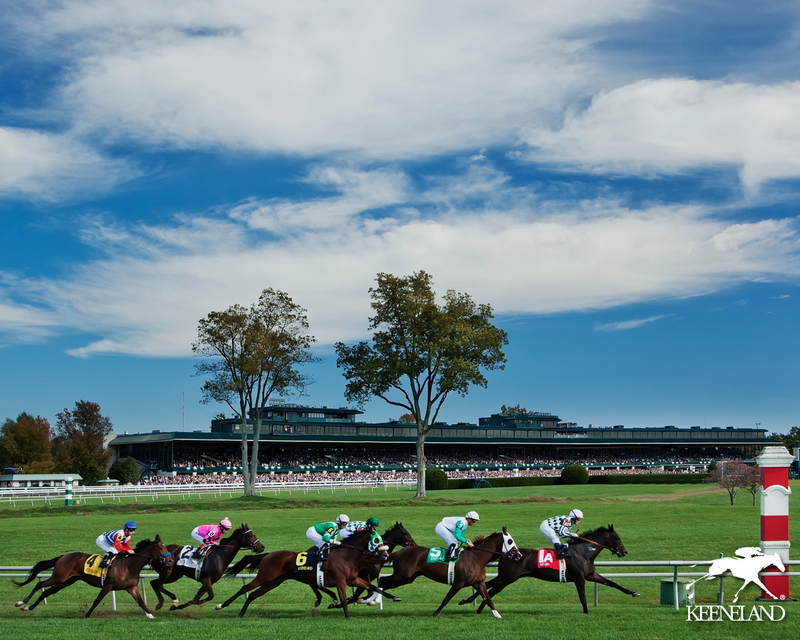 With its beautiful scenery and energetic atmosphere, Keeneland is a must see venue.